While in terms of total passenger traffic, LAX still sits somewhere in sixth or seventh place globally; it's always claimed the crown for the planet's busiest single origin and destination airport. While in terms of total passenger traffic, LAX still sits somewhere in sixth or seventh place globally; it's always claimed the crown for the planet's busiest single origin and destination airport. This makes it one of the best connected in the world for catching non-stop flights, with more airlines here offering direct routes to destinations across the globe than perhaps any other airport on the planet. But LAX delivers on much more than just direct flights, because it's also managed to open up some of the world's most far flung destinations to American travelers; places lingering in the heartlands of the Middle East for example, in excess of 8,000 miles away! The team here at Hopper has put together this list of flight connections from Los Angeles that give "long haul" a whole new meaning, with a little information about the airlines, flights and destinations along the way. Also take a look at our article on the 20 longest non-stop flights in the entire world! 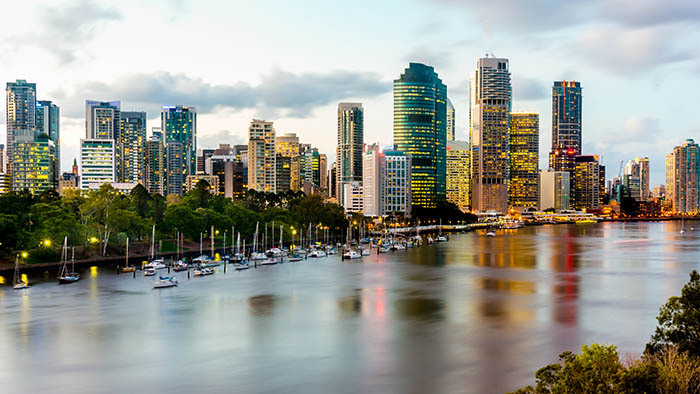 For a long time Brisbane wallowed in relative obscurity beside Australia's other major metropolises -- ones historically more connected and alluring to places and people outside of Oceania. Today though, this sub-tropical city is in the throes of a major Renaissance, gradually re-establishing itself as one of Australia's coolest and most happening urban centers. This makes it a perfect pit stop for Californian locals heading down under; full of character and easily accessible via this 14-hour connection run by Virgin Australia direct from LAX. 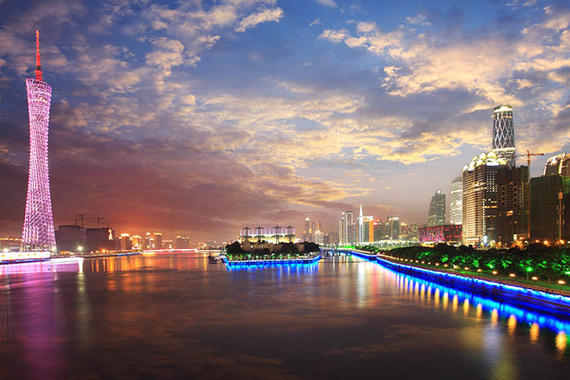 Flyers on this long-haul connection between Los Angeles and China's seething business powerhouse in the south can choose between three tiers of cabin class. The best is their premium first class selection, which offers private cabin areas, an abundance of storage space, complimentary drinks from the get go and bespoke toiletry kits gratis. At the other end of the spectrum, China Southern's economy class includes reclining chairs and individual multimedia screens. 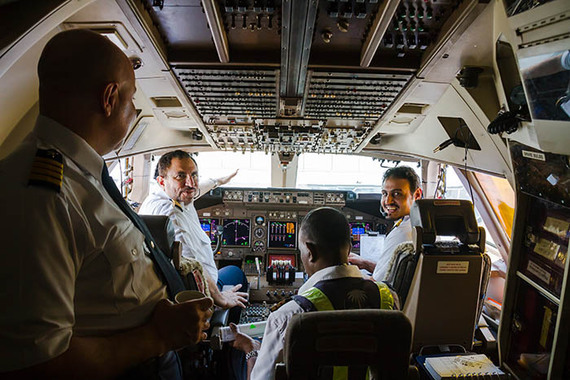 In all the connection takes around 15 hours from start to finish and is flown on the flagship Airbus A380. Swarmed by a jagged skyline of unforgiving high-rises and the glittering, flickering twinkle of late-night office blocks that seem to soar ceaselessly into the sky, Hong Kong in certainly one of China's most intimidating of destinations. But it's also one of its most fascinating, boasting a bubbling nightlife, curious liberalism and untamable energy like no other place in the country. 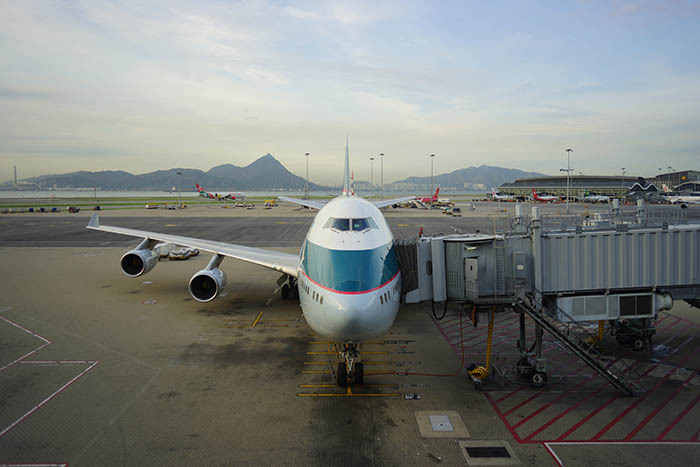 Today, it's accessible direct from Los Angeles on a Cathay Pacific connection that operates every day of the week! 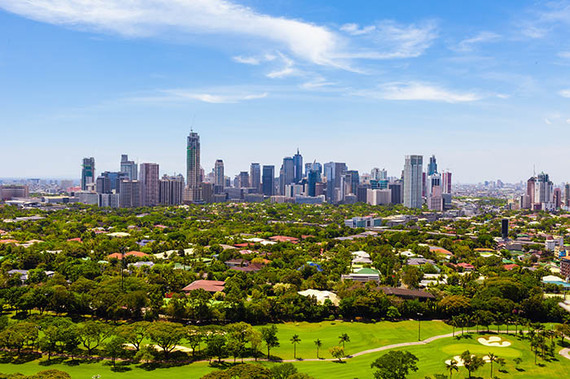 Whether you're considering traveling to Manila in order to explore its kaleidoscope of cultural offerings -- from the post-colonial palace complexes of its old town areas to its ever-shifting, ever-changing commercial centers -- or simply as a gateway to the beaches and tropical islands of the greater Philippines, then this 15-hour connection from LAX is a great inbound option. 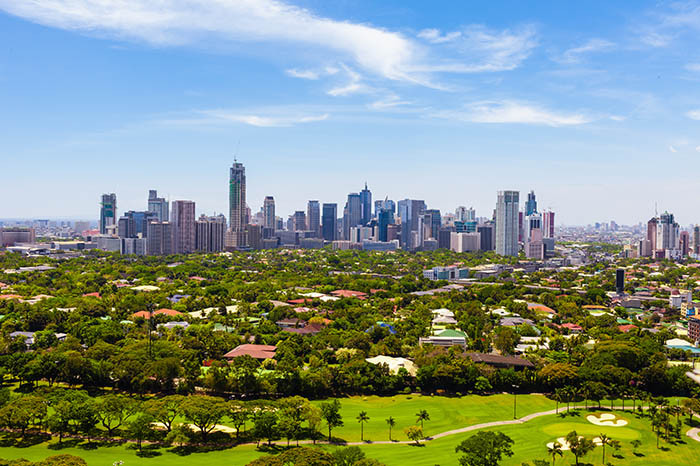 The sole operator on the route is the country's own Philippine Airlines, who've been managing the connection for some time and now carry in excess of 35,000 passengers every year. 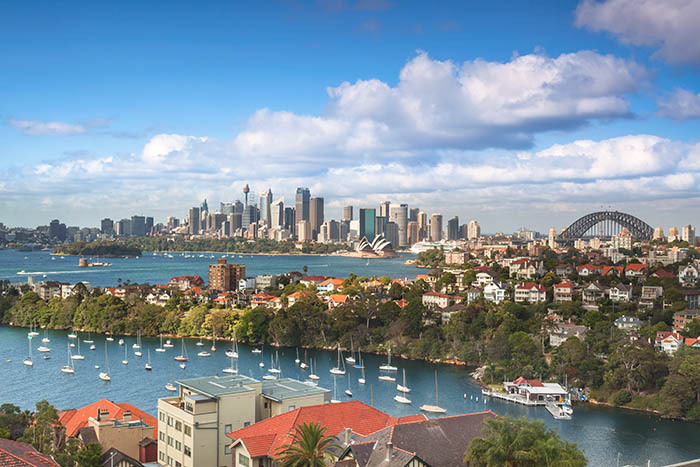 It's no wonder that picture-perfect Sydney is famed for the panoramic vistas that it offers up en masse to travelers arriving by air. They really are second to none, encompassing the iconic harbor bridge and the magnificent whitewashed Opera House; a combination to whet the traveler's appetite if there ever was one! The Qantas connection from LAX takes 15 hours, during which passengers enjoy a range of in-flight entertainments and an open bar, not to mention that compulsory serving of Australia's famous Vegemite sandwiches! Looking to chill out in Israel's most happening seaside destination? Want to tan in the company of the country's jet setters and fashionistas? Then look no further than Tel Aviv; a hedonistic and super-chic metropolis that clings majestically to the sparkling shores of the Mediterranean Sea northwest of Jerusalem. 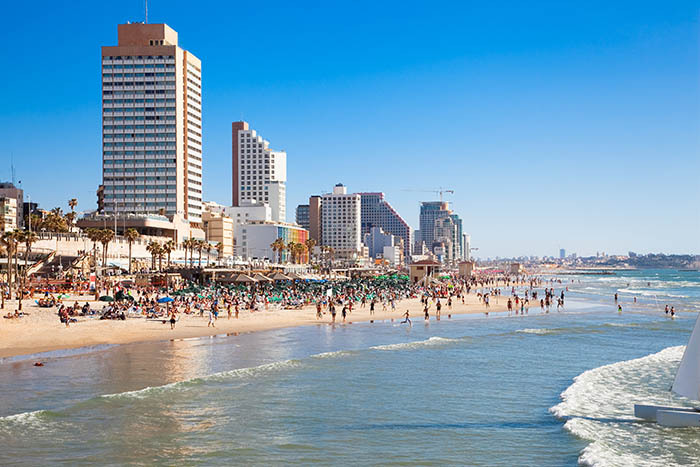 For LA locals the spot has been made easily accessible by Israel's flagship carrier, El Al airlines, who now operate the 15.5-hour non-stop connection every day of the week. Unquestionably one of the must-see destinations for travelers heading to Australia, the city of Melbourne is a thriving hubbub of local life, alive with youthful bars and decorated with leafy suburbs to boot. Today, it's served by the fourth longest haul connection out of LAX, run by Australia's own Qantas airlines and taking a whopping 16 hours from departure to arrival. 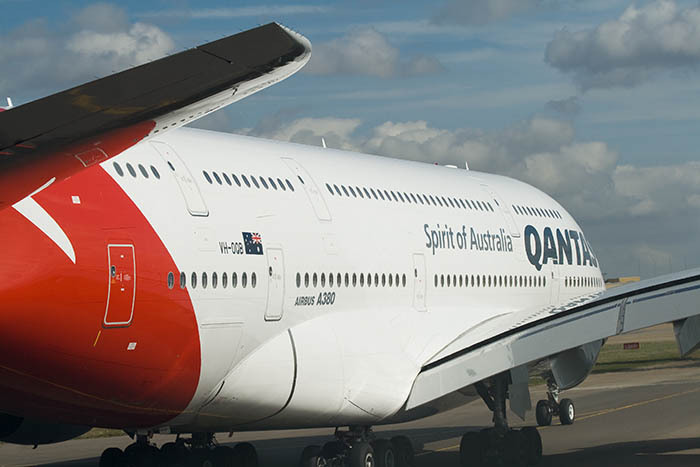 The route is conducted on the Airbus A380, which features cutting-edge engine noise reduction technology and the most amount of economy-class legroom in the entire Qantas fleet! This newly instituted route direct to the ancient city of Jeddah was first run by Saudi Arabian Airlines in April 2014. It connects American passengers with one of the most interesting destinations in the Middle East; home to the sprawling old town district of Al-Balad and some of the most-coveted scuba diving spots on the entire planet. What's more, passengers can expect modern amenities and luxurious services on board the airline's all-new Boeing 777-300ER, including three-class cabin orientation and five-star facilities. A little further up the coast of the UAE from Abu Dhabi, the gleaming, shimmering superstructures of Dubai come to dominate the horizon. 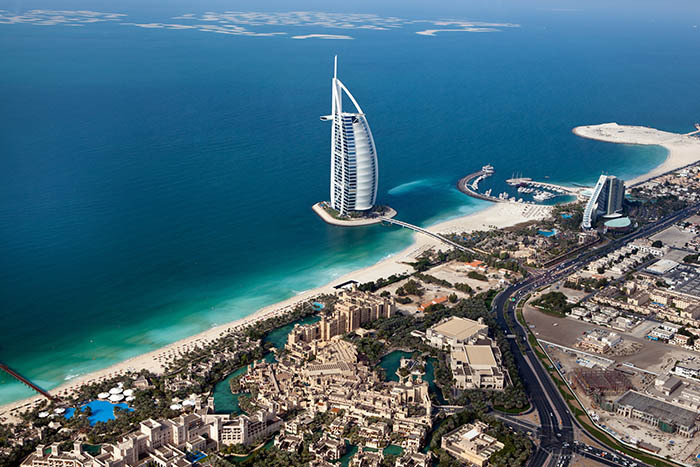 Home to the world's tallest building (the Burj Khalifa) and a seemingly endless patchwork of ambitious new developments, this city is in the throes of a constant metamorphosis; always changing, undeniably interesting. The route is serviced by Emirates, who fly the all-new Boeing 777-200LR, complete with its eight luxurious first-class private suites and trademark Digital Widescreen TVs. 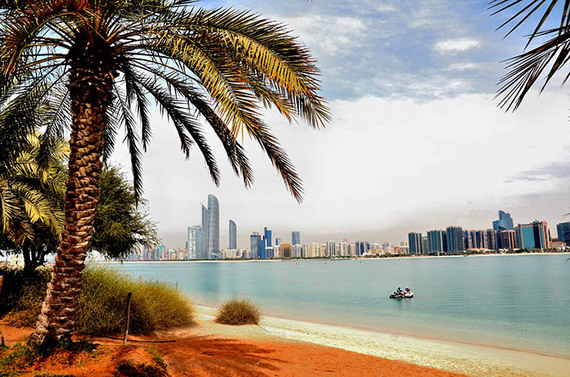 Shrouded by the great swathes of Arabian sand dunes and undulating desert lands that shoot out southwards from the city's borders, Abu Dhabi crowns this wild section of the UAE with a regal conglomeration of Middle Eastern palatial complexes and oddly fitting high-rise mega structures. It sits a whopping 8,390 miles from Los Angeles International, making it the furthest flung destination serviceable on a non-stop flight from the city today! What's more, the route is run by the UAE's own Etihad Airways; a frequent recipient of the prestigious "World's Leading Airline" award!